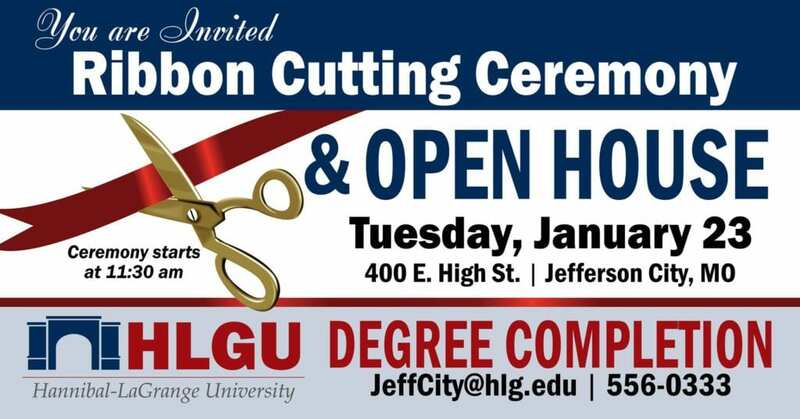 Hannibal-LaGrange University is excited to announce a ribbon cutting and open house will be held for the new degree completion site on Tuesday, January 23, at the Missouri Baptist Building on 400 E. High Street in Jefferson City at 11:30 am. The community is invited to attend and learn more about the programs offered. The HLGU Degree Completion offices and classrooms are located on the sixth floor of the Missouri Baptist Building and offers Bachelor of Science and Bachelor of Applied Science degrees in convenient time frames for working adults. Majors offered are Christian ministry, business management, and criminal justice. Employers have viewed HLGU’s Degree Completion program as an innovative and exceptionally effective approach to education. 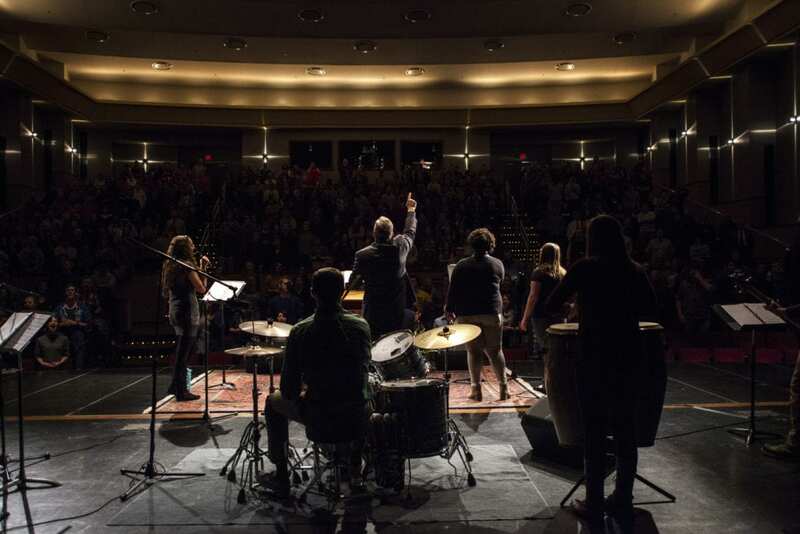 Students meet one night per week, one class at a time over a five week period. Students stay with the same group of adult learners throughout their degree program. The HLGU staff will provide a free degree completion plan with a copy of the student’s transcripts, and if applicable, department of corrections and police academy documents. For more information on how easy it is to finish your bachelor’s degree, contact Julie Meranda at 573-556-0333, or via email at JeffCity@hlg.edu. Visit hlg.edu/degreecompletion for more information. The HLGU Adult and Graduate Studies Division also offers degree completion classes in Hannibal, Sikeston, and Poplar Bluff, MO, as well as online classes.